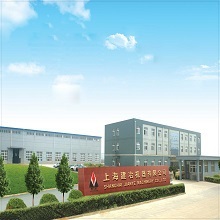 Shanghai Jianye Heavy Industry Co., Ltd. is an international enterprise which expert on manufacturer, R&D and sales of construction using mine machinery of east-south Asia, Europe, Africa, North America, South America, etc. 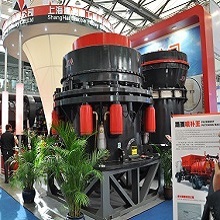 The normal machine technology performance of our grinding mill series and crusher series which we produce are on the lead level. It has achieved advanced level of international standards. Recent years, based on absorb advanced experience of abroad and domestic, we optimize design, using advance technology, and have been equipped following equipment which included: Grinder mill series: Raymond mill, high-pressure suspension grinder mill, high-pressure micro powder mills etc. 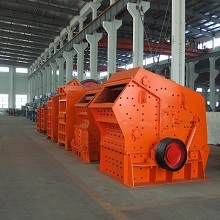 Crusher series: jaw crushers, impact crushers and vertical shaft impact crushers (sand making machines). Meanwhile, there are secondary products, including vibrating feeders, vibrating screens, belt conveyors and sand washing machines. All the above equipment, it is low wasting of energy, innovation compare than others, and perfect equipment in metallurgy vocation and other mine areas. If it touches your interest, you are warmly invited to connect with us for more information.